In modern chess having a sound opening repertoire is an essential part of achieving success in tournaments. Professional players spend a lot of time working on the openings in depth, sometimes until the possible endgames that can arise. 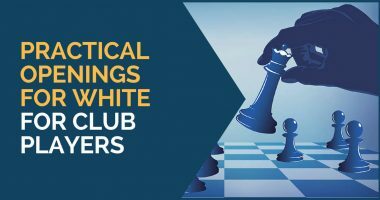 However, for the club players, spending so much time inserting the moves that are told by an engine and memorizing countless amount of lines is not only a waste of times, but it can also have a bad effect on their understanding of the game. At this stage, we recommend having a simple opening repertoire but well understood. It is most important to know the ideas behind a system and the common strategies to follow than to rely exclusively on memory. With this system, white sidesteps all of the black’s sharp lines against 1.d4. 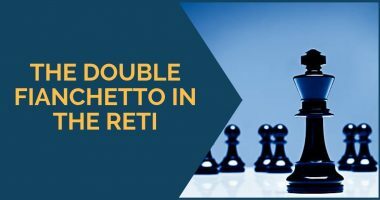 For years, the London System has had the reputation of being a passive defense exclusively played by those who did not want to enter into a tactical game. However, nowadays the London is on the rise, with all the top players using it regularly with remarkable success. White is guaranteed that he will complete his development fast and will then adopt a strategy depending on how black plays. Among the top references of this opening, you can find players like Gata Kamsky, Magnus Carlsen, Boris Grachev, Vladimir Kramnik and Alexander Grischuk. 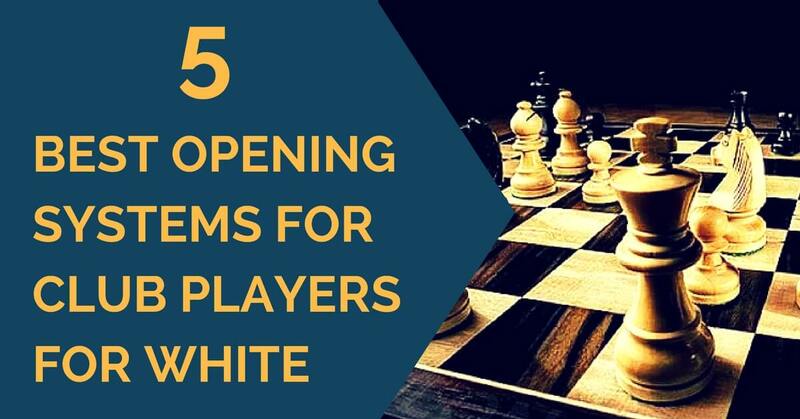 To get started with this opening, check our previous articles where we present white’s plans depending on black’s approach. The Four Knights variation leads to an open game, without much tactical trouble. White emerges with a slightly superior pawn structure and tries to exploit the potential weakness of black’s hanging pawns. 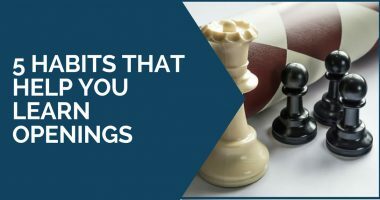 One of the upsides of choosing this variation is that black does not have many options to avoid it, so you can learn it deeply up to the middlegame. To get you started, have a look at this article that we wrote on this system. The main references of this opening are without doubt Michael Adams, Sergey Rublevsky and Victor Bologan. This is an old variation that came back to fashion after being played at the highest level. Again, the main point is to sidestep the numerous possibilities that black has in the open variation. White takes the game into a Maroczy type of position where black’s play is slightly restricted. Players to look for in this variation are Sergey Zhigalko, Alekseev and Malakhov. To get a better idea of this line, take a look at our previous article here. This opening is very popular amongst club players and players on the rise. The English offers a perfect balance between strategic and aggressive play. It is also played by schemes rather than numerical theory, so there is plenty of room for creativity. Nowadays the main reference is the series of books written by the Grandmaster Mihail Marin, although we recommend you to start with an old but great book, “The Dynamic English” by Tony Kosten. These are our recommendations for players in the range between 1700 and 2100. We hope you will find inspiration in these ideas and, as usual, if you have any questions feel free to contact us.